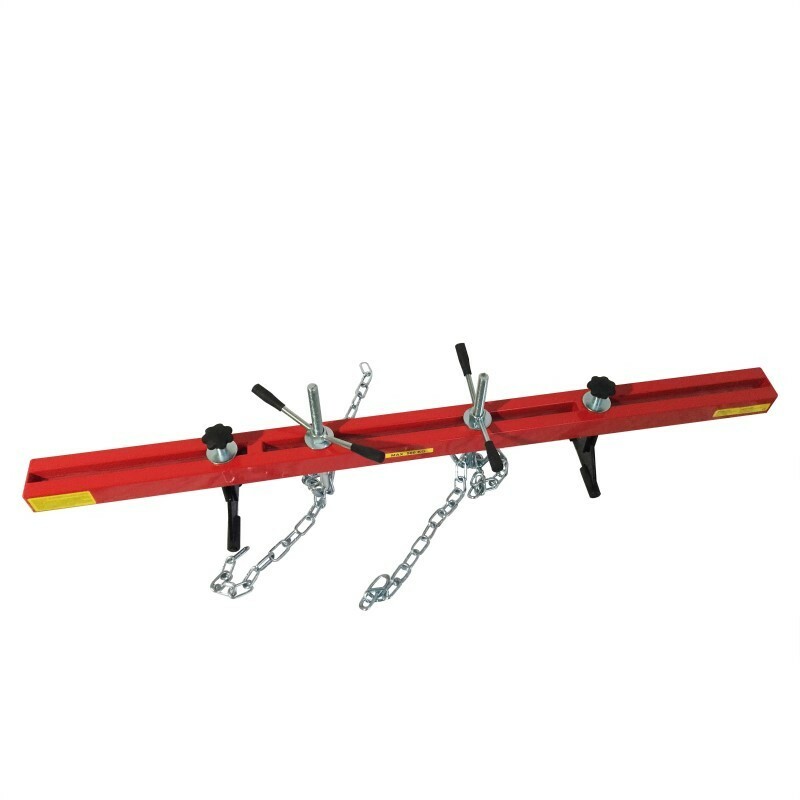 • The beam's fine adjustment control is obtained by using double screw/hook mechanisms. 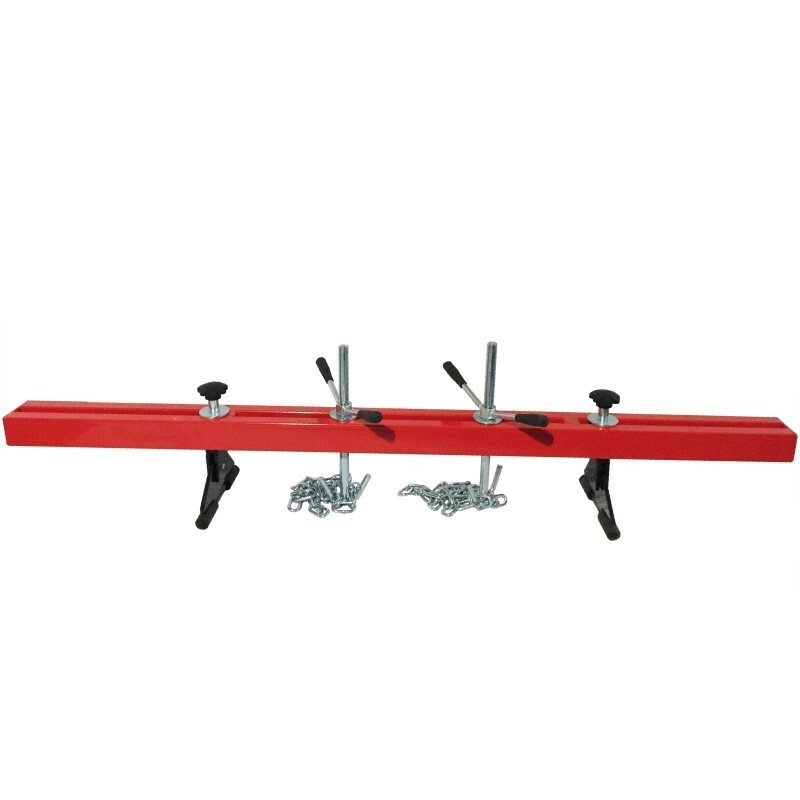 • With heavy duty powder coated construction for durability, this 500 kg capacity support beam is ideal for providing support for engine transmission repairs. 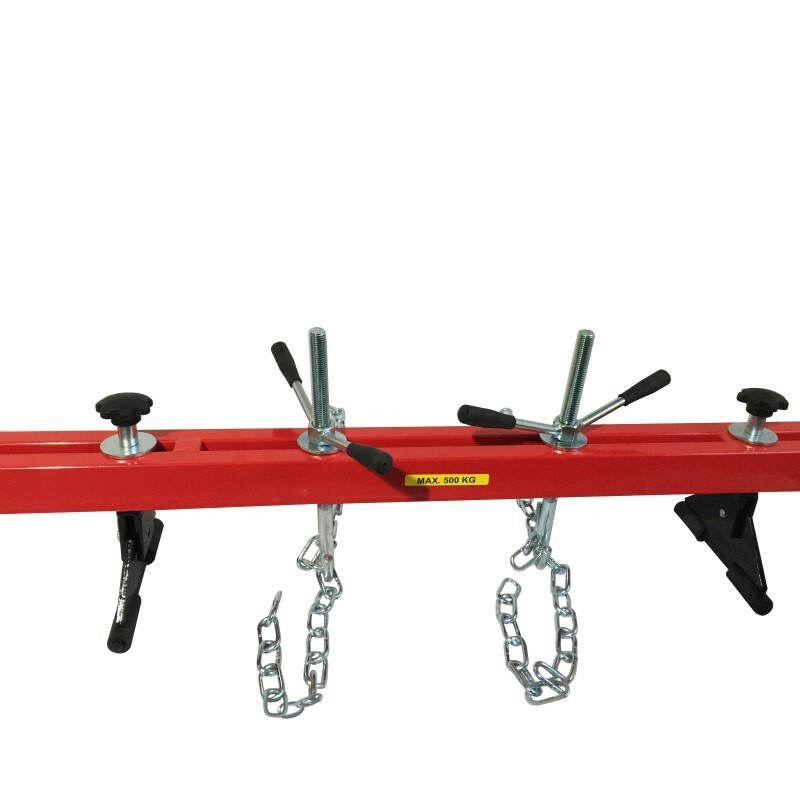 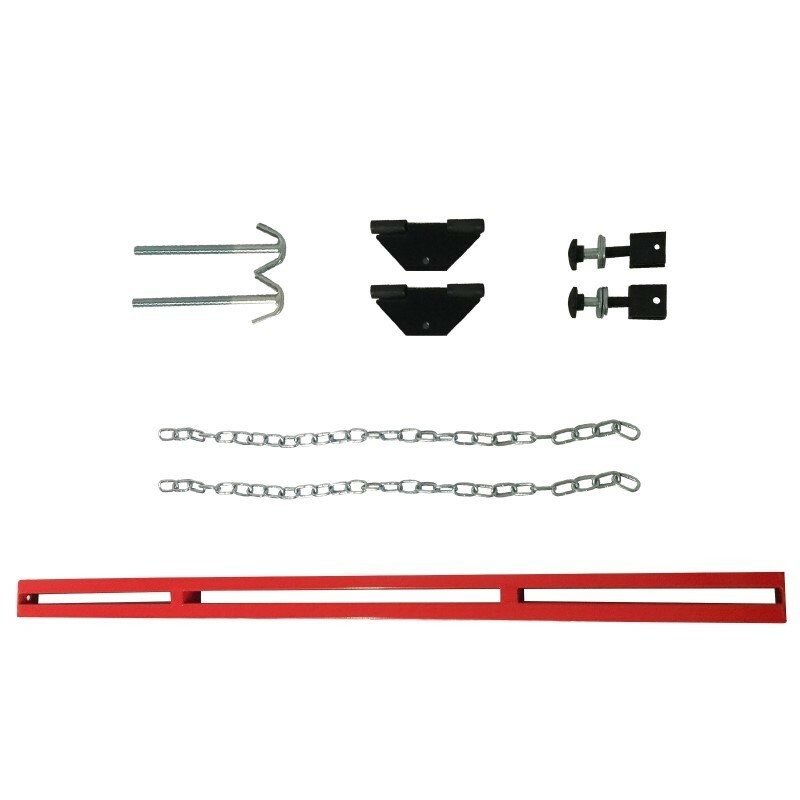 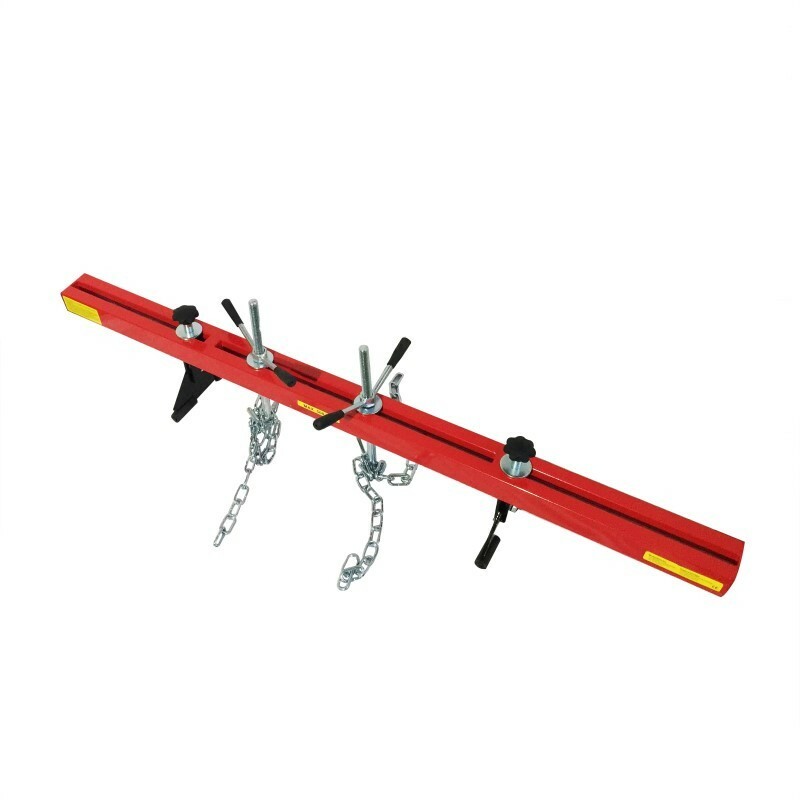 • The dual hooks allow the engine to be held accurately in the desired position to allow the user to gain easy access to areas in need of attention and repair.